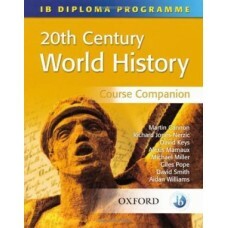 Using a comparative approach and emphasising source evaluation skills, this course companion will he.. 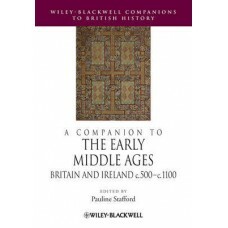 Drawing on 28 original essays, A Companion to the Early Middle Ages takes an inclusive approach to t.. 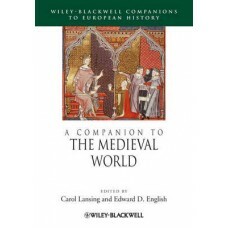 Drawing on the expertise of 26 distinguished scholars, this important volume covers the major issues.. 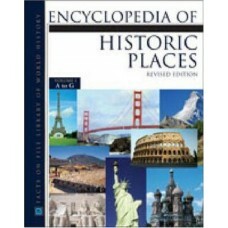 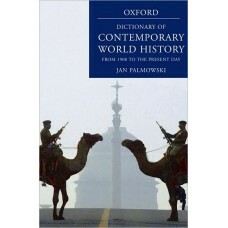 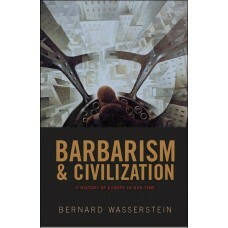 This authoritative dictionary provides in-depth coverage of major recent historical events, from 190.. 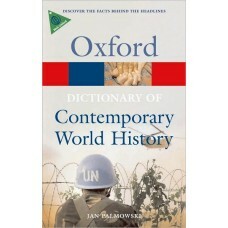 Authoritative and current, this dictionary provides in-depth coverage of the major historical figure.. 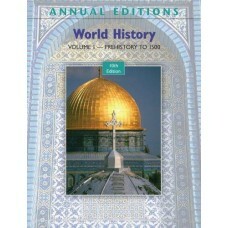 Annual Editions is a series of over 65 volumes, each designed to provide convenient, inexpensive acc.. 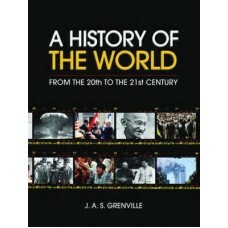 The twentieth century in Europe witnessed some of the most brutish episodes in history. 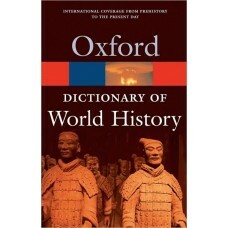 Yet it also .. 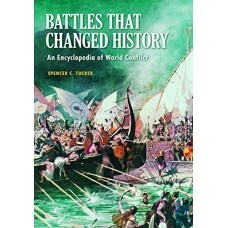 The mythic and doomed stand of the 300 Spartans at Thermopylae; the siege of Carthage in 149-146 BCE..
A comprehensive and balanced history of the world in the twentieth century and into the new millenni.. 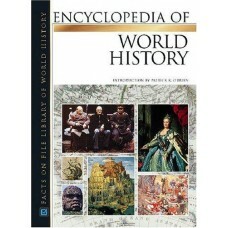 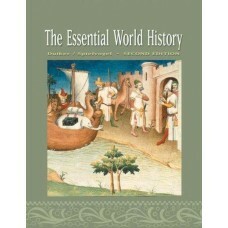 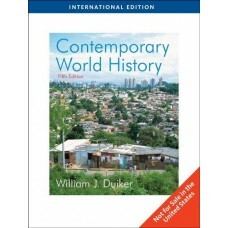 The Essential World History presents a balanced picture of world history that pays respect to the ri..